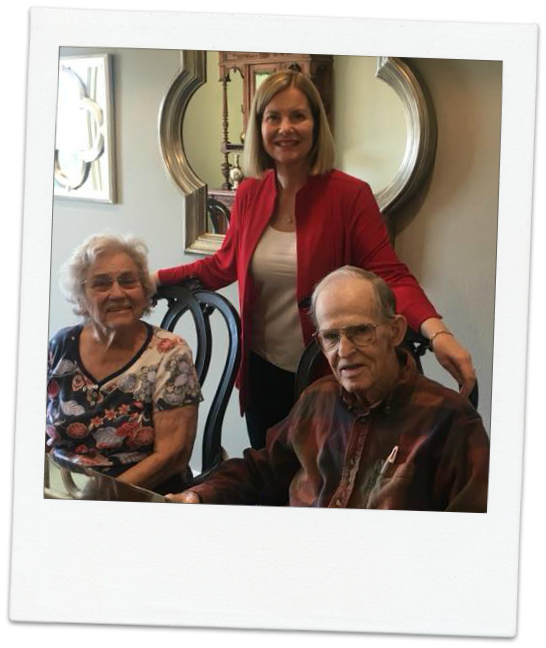 Our experience working with Mary Lynne to sell our home was exceptional. We had a less than stellar experience with another Austin realtor and thankfully found Mary Lynne who had us under contract within 24 hours of the house being listed. She is so sweet and easy to work with. We will absolutely use her to help find our new home when we return from our road trip! My daughter referred me to Mary Lynne Gibbs, so glad I listened!! First experience with a realtor and I am so grateful it was such an awesome one. Mary listens, she didn’t try to pressure us into something we could not afford, if we found something last minute to look at, they went out of their way to try and set it up to see it that day. We were shown houses in the area we wanted to be in, and price range, and they always had a lot of houses on our portal to choose from each time we were shown houses. She never acted annoyed and never got impatient, cause we looked for quite a while. I highly recommend Mary to anyone and everyone in Austin area who is in the market for a new home!! Mary Lynne was very professional but also very compassionate. I sold my elderly in laws home with Mary Lynne. They would not use anyone else and now I know why. She did a great job of being our advocate but also understanding what the other side was expecting. We got a fair price while selling quickly. I would recommend Mary Lynne to anyone. The best team in the business!! If you are looking for a FULL time 100% professional team then you will love working with them. They handle everything so you do not have to stress. We have done 2 sales with them and our purchase was with another agent but when there was a problem Mary Lynne was helping us and calling the builder and getting it taken care of. We love working with them and can’t wait for our next endeavor. The best compliment we can receive is an online review after you have worked with the Mary Lynne Gibbs Team.